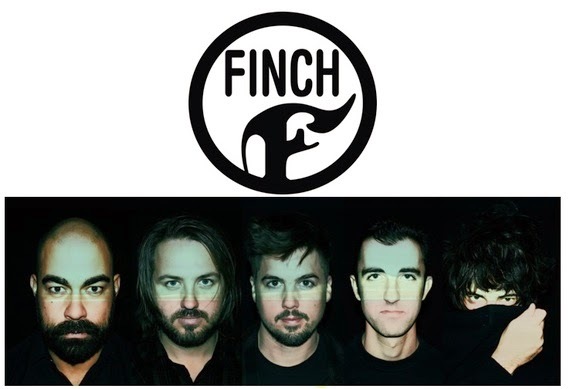 Razor & Tie announces the addition of the Southern California band Finch to its worldwide label roster. The band is currently well into the recording of their new studio album with producer Brian Virtue (Deftones, 30 Sec to Mars, Janes Addiction, Audio Slave). The band will release their third studio album later this year along with a single expected in June. “Finch are as vital a live band and as focused a creative force as they were when What It Is To Burn was released. The new songs they’ve spent the past year writing are classic Finch with the poise and muscle of a band as locked-in and fired up as ever. We’re exciting to be working together,” adds Razor & Tie A&R Executive Mike Gitter who signed the band.